As Zeta-Jones told Deadline, she “relished” playing Blanco because it was a deep character she could sink her teeth into. 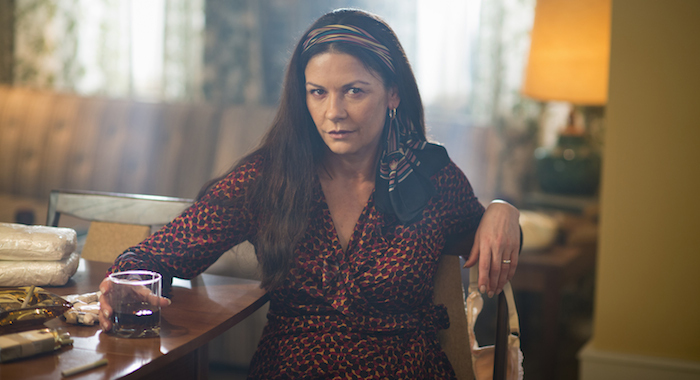 ”This character is the polar opposite of what I believe in morally and how I would want to live one’s life,” Zeta-Jones says. “There’s something fascinating about her when you think of her of a woman in that workplace.” Jones looked at Blanco as someone with “no redeemable qualities,” and she stood out in a male-dominated field.